Dr. Michael Dunn has two main research interests: literacy skills/strategies and response to intervention. He develops literacy skills/strategies that help struggling readers and writers manage academic tasks. He also researches Response to intervention (RTI) as a new method of instruction and assessment for learning disabilities. As an elementary/middle school teacher in the Toronto area for eleven years, Dr. Michael Dunn taught second-language education, kindergarten, and special education/English as second language. At Washington State University, Dr. Michael Dunn teaches the following courses at the master’s and doctoral level: Education to Exceptional Children, Teaching Students with Disabilities, Assessment and Curriculum for Students with Disabilities, Inclusion Strategies for Special Education Teachers, Prevention and Remediation of Reading Disabilities, Teaching in Inclusive Classrooms, Seminar in Response to Intervention, Seminar in Response to Intervention across the Core Academic Curriculum, Seminar in Single-Subject Design Methodology. Published 8 book chapters including collaboration with top learning disability researchers Bernice Wong (UBC) and Ginger Berninger (UW) as well as Felice Corona in Italy. Gave 47 conference presentations to date including international venues such as Writing Research across Borders and the Council for Exceptional Children’s (CEC) Annual Convention and Expo. Invited to be the keynote speaker at the Idaho Council for Exceptional Children conference on October 4, 2018. Division of Visual and Performing Arts Education (DARTS) Treasurer. Member (OSPI appointee) of the Washington State Dyslexia Advisory Council, 2018-2020—150 applied, 36 were chosen. Reviewer for seven professional journals (e.g., Learning Disability Research & Practice, the CEC’s Division for Learning Disabilities journal) and for American Educational Research Association conference proposals since 2004, including 2018. Invited by the Australian Journal of Contemporary Educational Research to be an Editorial Board member. Received award (since tenure): Organization of Teacher Educators in Literacy (OTEL), Outstanding Article Award 2012. OTER is an International Literacy Association special interest group. The award was for Michael’s 2011 published article. The Organization of Teacher Educators in Reading (OTER, a group within the International Literacy Association) chose his 2011 published manuscript in the Journal of Reading Education as the 2011-2012 Outstanding Article Award. The article was about teachers’ suggested best practices for writing-skills instruction. Received award (since tenure): Washington State University’s College of Education, Judy Nichols Mitchell Fellowship Award, $10,000 per year (2012-2015). 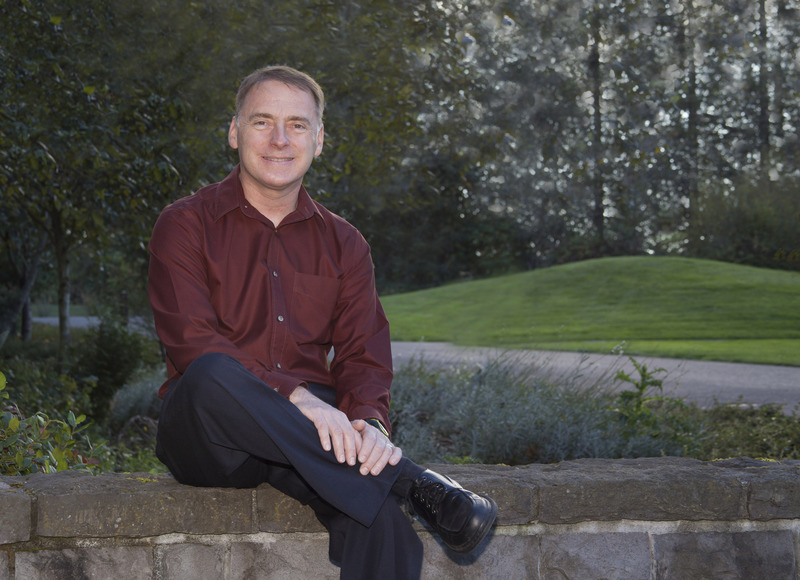 Dr. Michael Dunn received a 2009-2010 College of Education Faculty Funding Award which included observing and interviewing teachers in New York City, Washington, DC, as well as the southwest Washington State area. In 2012, the College of Education awarded Dr. Michael Dunn the Judy Nichols Mitchell Research Fellow Award, which provided $10,000 for his research in each academic year across 2012-2015. In 2010, the Department of Teaching and Learning awarded Dr Dunn the External Funding Award in recognition of the grants that he received for research and teaching materials (e.g., test kits and software used in schools). Funded 2018-19 internal competitive Vet-Med Educational Research Grant, $7,825. Dr. Michael Dunn’s publications, book chapters, and conference presentations can be found here. You may view Dr Dunn’s social networking sites (each link opens in a new browser tab or window): Twitter and LinkedIn.